Darkest Dreams - our darkest dreams become reality. 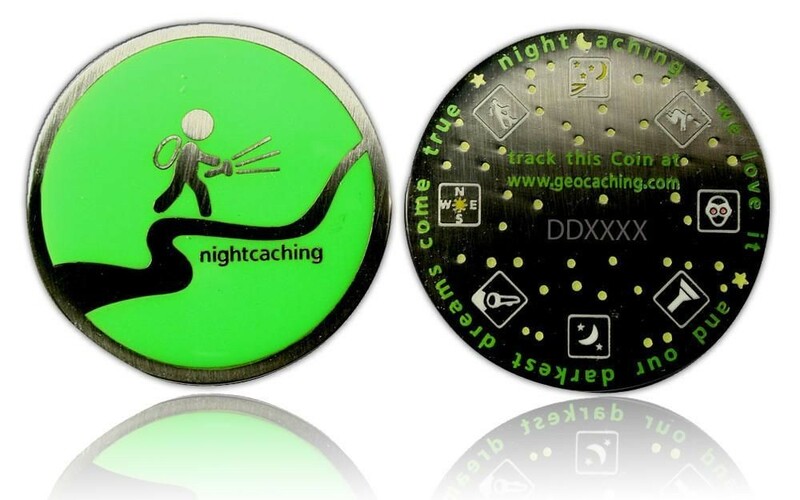 A great Geocoin for all Nightcacher who love adventures at night. With glow in the dark colour on the back (stars).